2016 has had its fluctuations, many of which have been unpredictable due to events that have shaken up the global markets. Join us for this insightful webinar where we will revise the trends and important price structure from the past 12 months and use this to formulate a plan for the coming year. 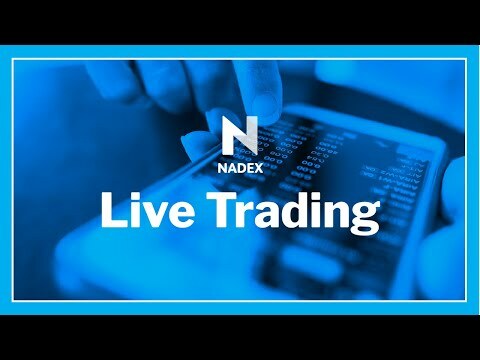 • Propel your forward by having your questions answered live by a full-time, professional trader.